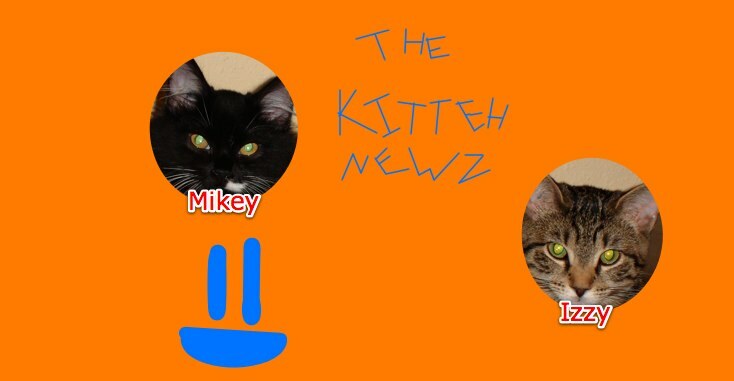 The Kitteh Newz: Off again! Whew, we travel A LOT! Mikey and Izzy's Grampaw and I are headed to Isle Royale for about a week. Golly, the 'kids' must be wondering why we go bye-bye so much!